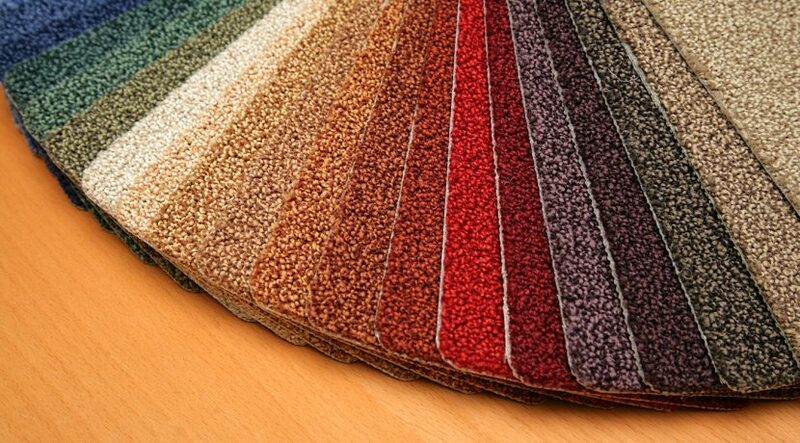 A new carpet will look pretty and fresh, which is an excellent addition to your home interiors. However, with a lot of footfall overtime, carpets start to get tired and become unhealthy. Carpet is a long-time investment and you cannot buy a new one every once in a while to replace the old. So, proper maintenance and deep cleaning timely are necessary to keep up the good health of your carpet. On getting dirty, carpets easily accumulate allergens, which can instantly contaminate the air quality indoors and can end up in respiratory problems to humans. Apart from regular carpet cleaning by vacuuming, it is also necessary to invest on professional cleaning once in a while to ensure that your carpet is always kept healthy. A clean carpet can not only contribute to the air quality indoors, but also can give a good impression about yourself to the guests. Keeping carpets clean is a challenging task, especially if there are kids and pets at home. Homeowners need to have a little knowledge about carpet cleaning modalities and also need to choose the right cleaning methods to clean carpets effectively. 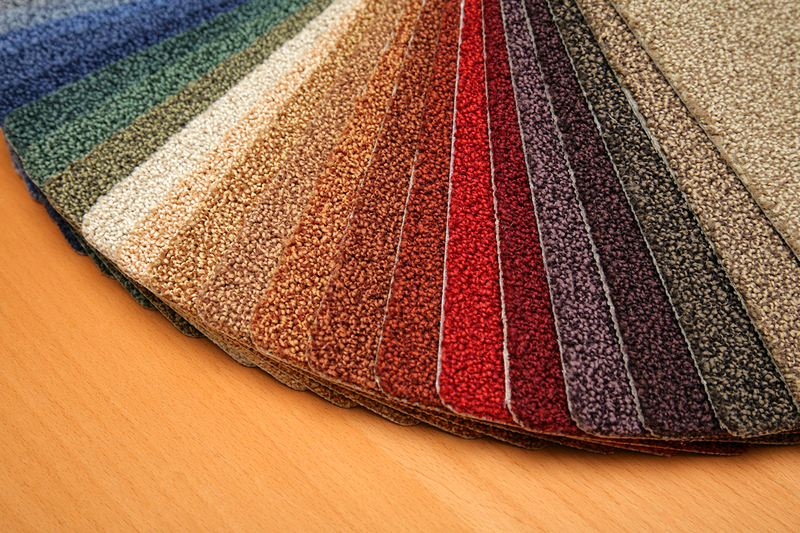 Let us discuss some major carpet cleaning methods. Regular vacuuming helps to remove soil and dust from carpets. Vacuuming can also help prevent dirt from getting into the deeper layers of the carpet fabric. In heavy traffic areas, it is essential to vacuum the carpets at least two times daily. Accidental spillage of tea, ink, and wine are most common challenges in carpet cleaning. The spills must be removed as fast as possible by not letting it to penetrate through the fibres into deeper layers. Use a paper or soft cloth to bloat the spill before it gets dried. Apply a cleaning solution to clear off the stain, but test the solution first at a corner area to check if it creates any damage or discoloration to the carpet. Shampooing is the most conventional mode of cleaning carpets, but you need to ensure that you use only eco-friendly chemicals, which will not damage the fabric. Also remember that it requires a lot of time, usually up to eight hours, for the carpet to get dried after shampooing. You should avoid walking over the carpet during the time of drying. This makes shampooing not ideal for carpets at office and commercial space. Take out your time and plan proper carpet cleaning sessions. Pay more attention to the areas with heavy traffic. Use only organic products for cleaning. Learn various cleaning methods for different types of spills over the carpet. Even though you can use the above methods for carpet cleaning regularly, still it becomes essential to hire the service of a professional carpet cleaner in every 6 months to one year. They adopt the most advanced cleaning methodologies to administer in-depth cleaning of carpets. However, you need to check the reputation of the provider and the cleaning methods they use in order to find an apt one for you. Click here to know about tile and grout cleaning.